Starting any new diet can often require a big trip to the grocery store to stock up on new foods. 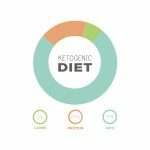 A ketogenic diet includes healthy fats and proteins which many may think are too expensive to maintain long-term. 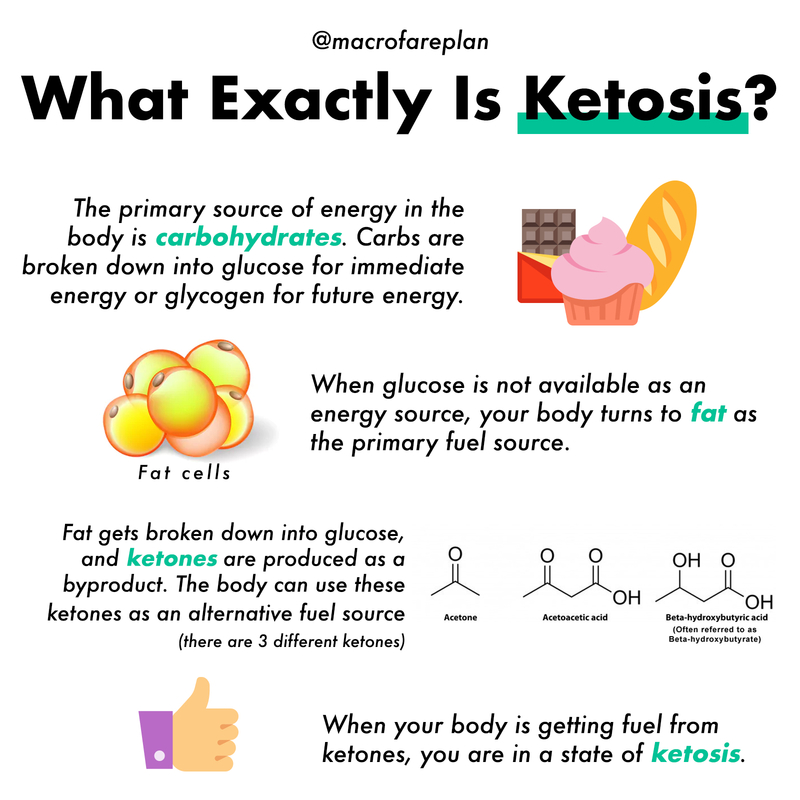 This is a major reason why people assume they can’t go keto. However, that’s not always the case! 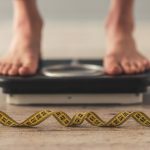 In fact, many people starting the keto diet are surprised when their grocery bill is lower once they eliminate processed and packaged foods from their diet. 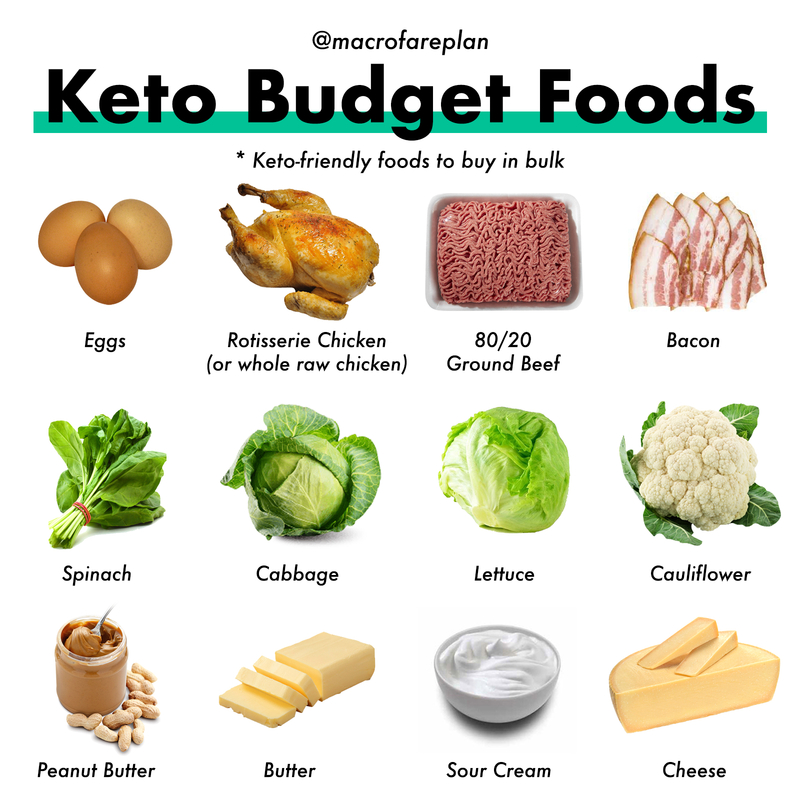 There are also tons of keto budget foods and tips you can try during your next grocery shopping trip to keep your grocery bill low. 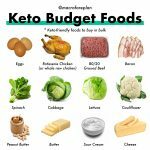 Here are some of the best keto budget foods you can make staples in your diet. When it comes to buying meat, you don’t need to stock up on expensive options like bison and venison. While these may be great every once in a while, 80/20 ground beef will do just fine and will save you quite a bit of money. Pick up a rotisserie chicken each week to have on hand. Chicken is pretty inexpensive, and you can make quite a few recipes with a rotisserie chicken. Stock up on leafy greens each week. Not only are they packed full of nutritional value, but they are going to be your primary source of carbs. Dark leafy greens like spinach and kale can be put in the freezer for great additions to smoothies. Buy your fats in bulk or on sale. Bacon, sour cream, butter and cheese will be staples in your diet, so stocking up will certainly save you some money down the road. Don’t be afraid to buy these fats in larger quantities than you usually would. Grab the nut butter when it’s on sale! While nut butters like peanut butter and almond butter can be on the pricier side, you can get a great deal when they are on sale or when shopping at stores like Costco or BJ’s. Buy eggs in bulk. 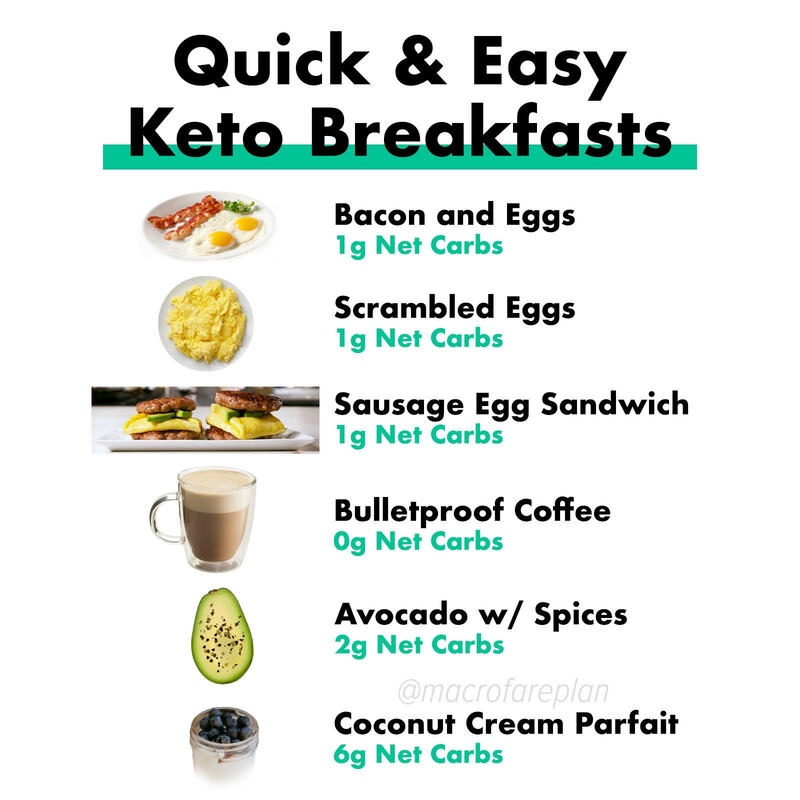 Eggs are pretty inexpensive and are an excellent source of protein and healthy fat. Stock up on eggs each week to enjoy for breakfast or as a healthy snack. 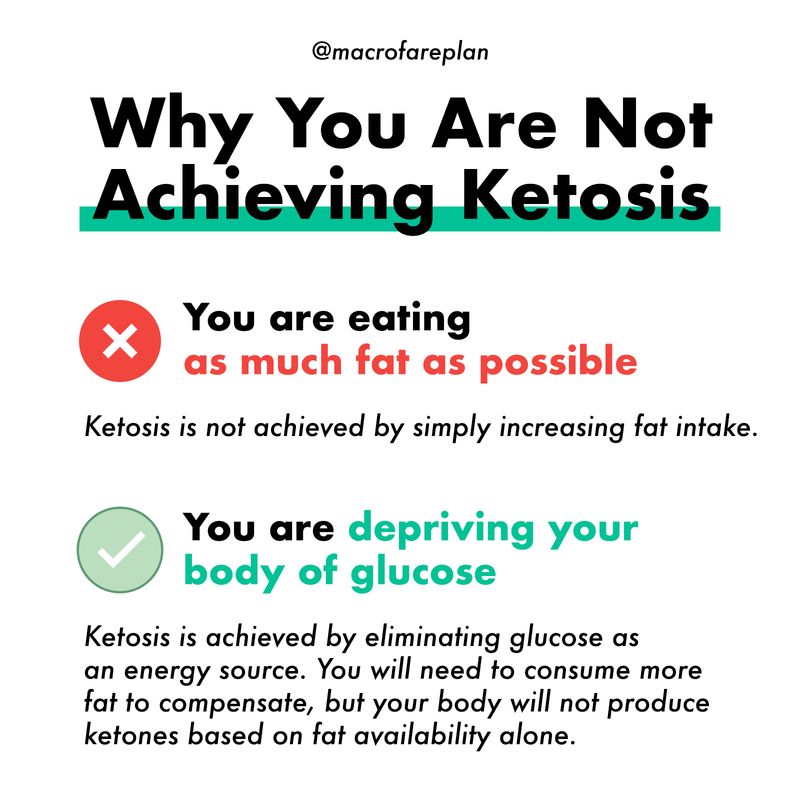 Don’t let the price of healthy fats and protein steer you away from going keto. There are so many budget-friendly foods to make this diet affordable. Try these tips during your next grocery store trip and find ways to incorporate all of these foods into your diet. 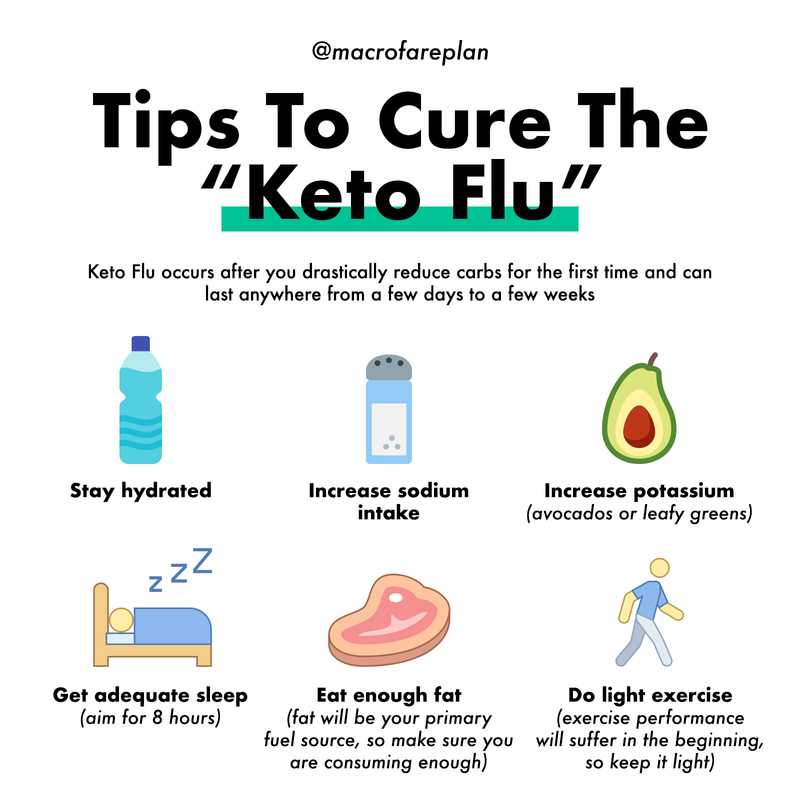 You may just be surprised to see your grocery bill decrease as you swap processed foods for healthier keto-approved foods like the ones on this list.